India is a land of diverse cultures, lifestyles and diversity. Various forms of art in India were developed in the pre and proto-historic era when the scholars have found cave painting and ‘Bharatnatya Shastra’. India is known for its performing arts, drama, poems and the art of storytelling. Bollywood movies and their stars are gaining grounds everywhere. 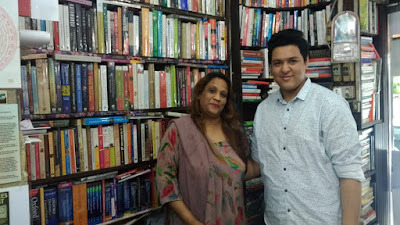 Be it The States, Europe, Australia, or any part of the world, Bollywood movies are being watched and Bollywood stars are creating the kind of madness associated with only Hollywood stars before. 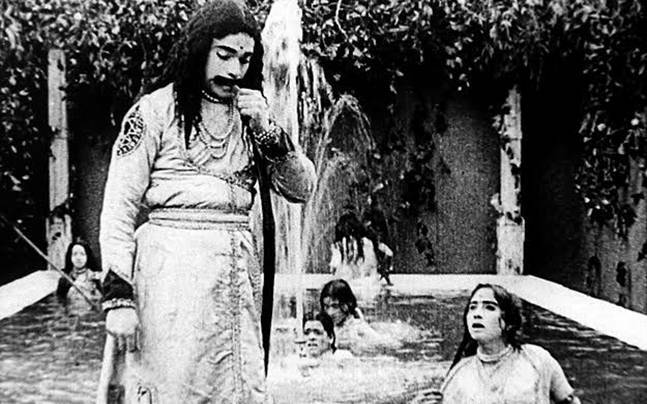 1913 was the year when the first Bollywood movie was released which was Raja Harishchandra, a silent movie. 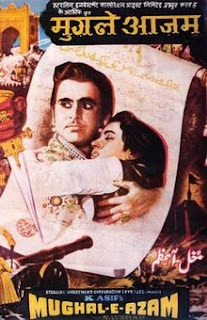 The first Indian sound film, Ardeshir Irani's Alam Ara (1931), was a major commercial success. There was clearly a huge market for talkies and musicals; Bollywood and all the regional film industries quickly switched to sound filming. It was rather a very rapid and swift transition. Another transition was the emergence of color in the industry of black and white cinema. In 1937, Ardeshir Irani, of Alam Ara fame, made the first colour film in Hindi, Kisan Kanya. However, colour did not become a popular feature until the late 50’s. 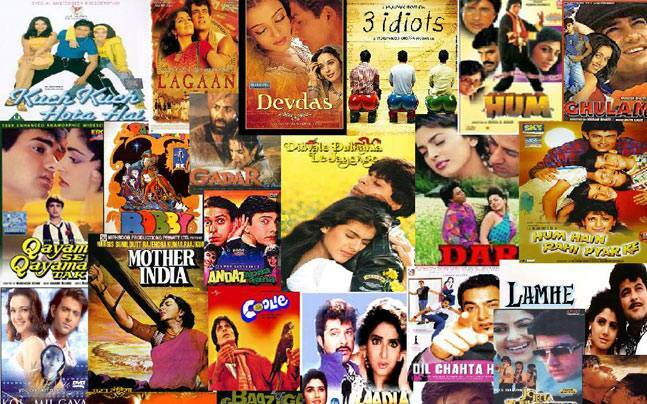 There’s a constant change of trend in Indian cinema. In between 40’s-60’s which is regarded as the Golden age of Indian Cinema we saw pictures like Mother India, Pyasa, Aan, Mughal-e-Azam, Kagaz ke Phool, Madhumati etc. which still are an epitome of greatness. Not just me but most of the cinema buffs consider Mughal-E-Azam as one of the best and an absolute masterpiece of Indian Cinema, a movie like this cannot be reproduced by anyone, with such a lavish set, budget and more than anything actors and actresses of that talent. Another film which challenged the society of that time was Mehboob Khan’s Aurat and Mother India. 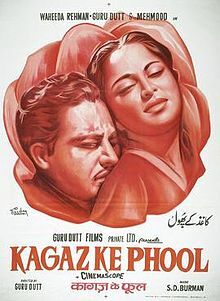 Undoubtedly, a picture like Kagaz ke Phool was a masterpiece in itself but it was a flop on screens across the country. Film experts always said that, ‘Guru Dutt was ahead of his time’. This turned out to be true by the late 70’s and early 80’s. It’s a true fact that the way films were made and produced and were perceived back in 50’s or 60’s has changed over these decades. Today, Bollywood is using the highest and latest state of technology, big budgets, foreign sets and young actors. So, yes there has been a shift in trends and it goes on. In 90’s, we saw mostly loves stories with a similar storyline, a poor boy loves a super-rich girl, in the beginning of the 21st century this trend was not much changed, today the trend is biopics. The length of movies has been changed from three hours to almost two hours. There is less number of songs when compared to 90’s. I have seen cinema changing from love stories to crime then to biopics and if you notice, we are again back to the golden era of music, now we have remix of old classics again in new movies. Bollywood is undoubtedly the unmatched identity in itself; it’s a link between Indian culture with any other nation and its people. It will continue to entertain people all round the world whether it is Dilip Kumar, or Shah Rukh Khan or Varun Dhawan, their glamour, their fame and their fandom is unmatched and I hope it will remain so.